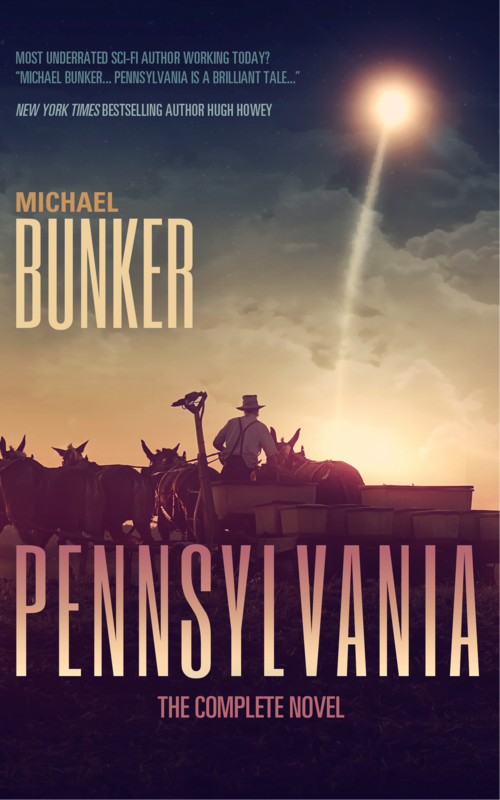 I’m a bit late getting to this but Michael Bunker, author of (among other things) the Amish science fiction novel Pennsylvania has an interesting post up about the quality of Indie Books and included a video showing just how good some indie books are. I generally don’t buy physical books any more, I just don’t have the space, so I was surprised at the effort that has gone into these books. The results are a lot better than many of the traditionally published books that are out there. Even if you’re not an author, it’s well worth a look. 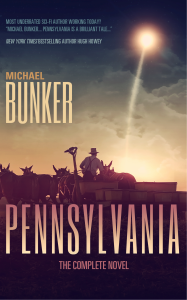 Incidentally, Michael has the omnibus edition of Pennsylvania coming out on 29th April and is planning a book bomb to get it off to a good start. 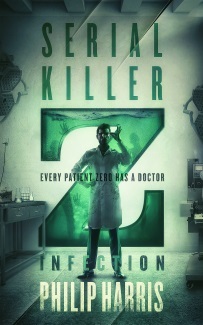 I’m about halfway through the book and enjoying it so far. Check out his blog for more details.